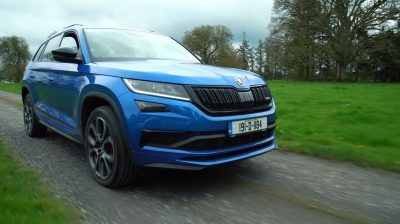 Never has a car caused such a stir on the Irish market as the Skoda Kodiaq. 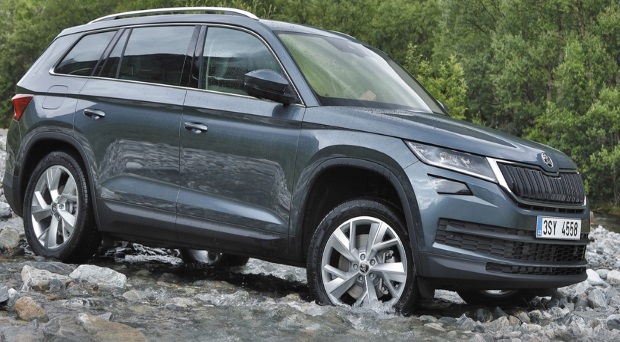 The great value seven seat option, acres of space, and impressive levels of in-car technology make it all the car most families will ever need. 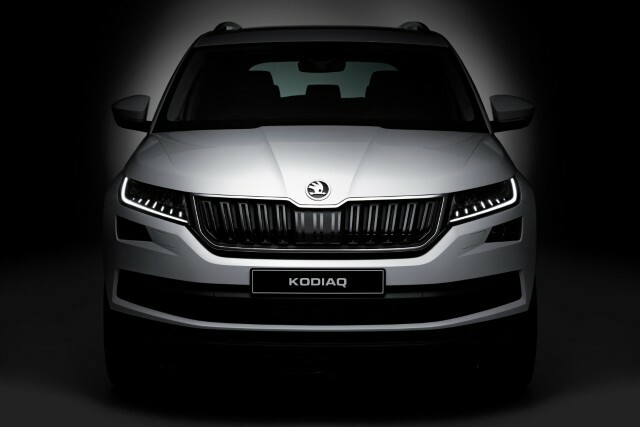 All Kodiaqs come well-equipped from the ground up with the entry level Active models including air-con, cruise control & a touchscreen display with Apple CarPlay and Android Auto. 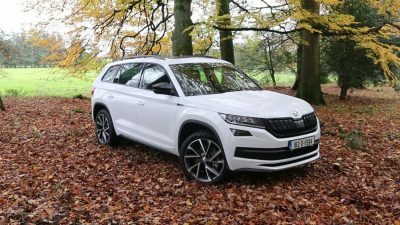 The Skoda Kodiaq is one of the best all-rounders money can buy. 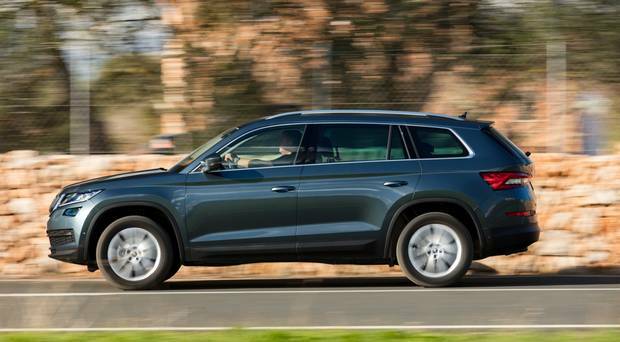 Spacious, affordable, and exceptionally practical, the Skoda Kodiaq is the stylish seven seat option we've all been waiting for. 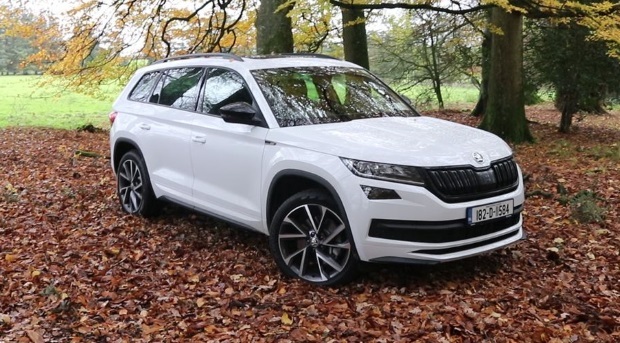 Trust us, this new Skoda Kodiaq has got the simple ‘Bear’ necessities for life’. 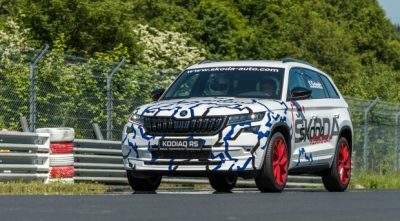 Skoda finally launched their much anticipated Kodiaq SUV this week.